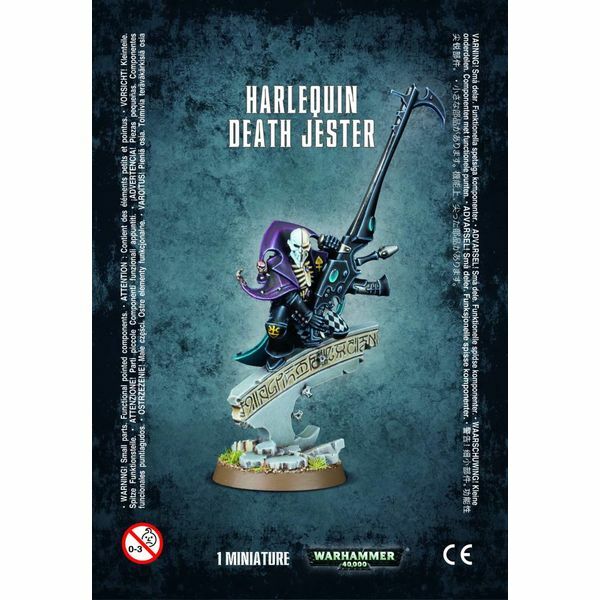 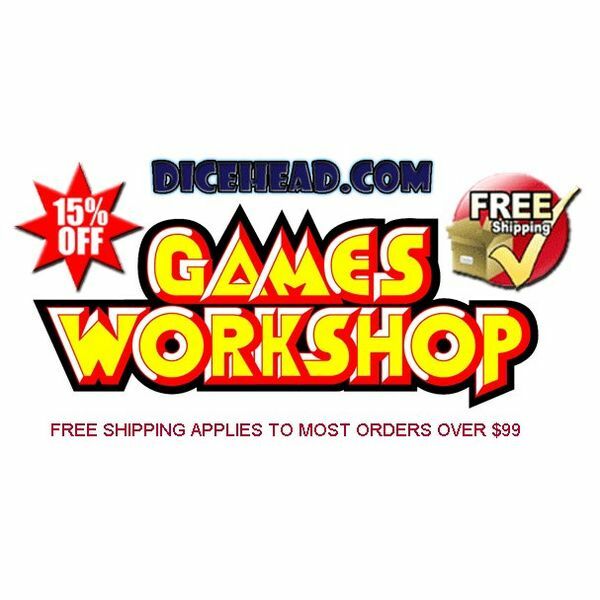 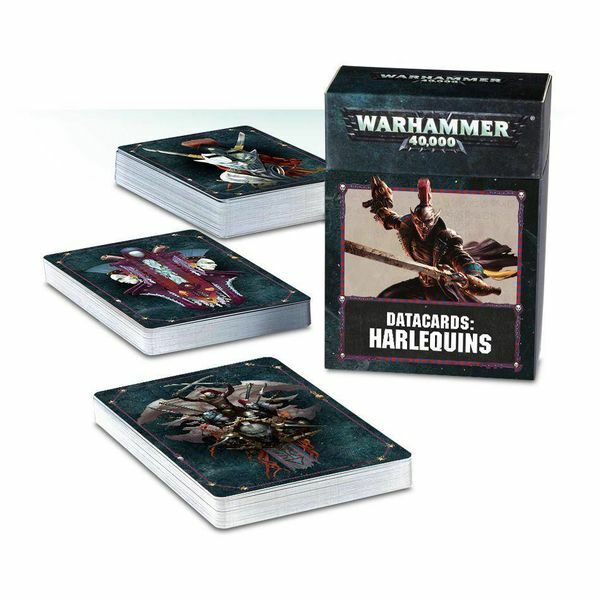 These enigmatic warriors are often credited with supernatural powers, and many amongst both Eldar and Dark Eldar society believe that the Harlequins know most, if not all, of the secret paths through the endless maze of the Webway. 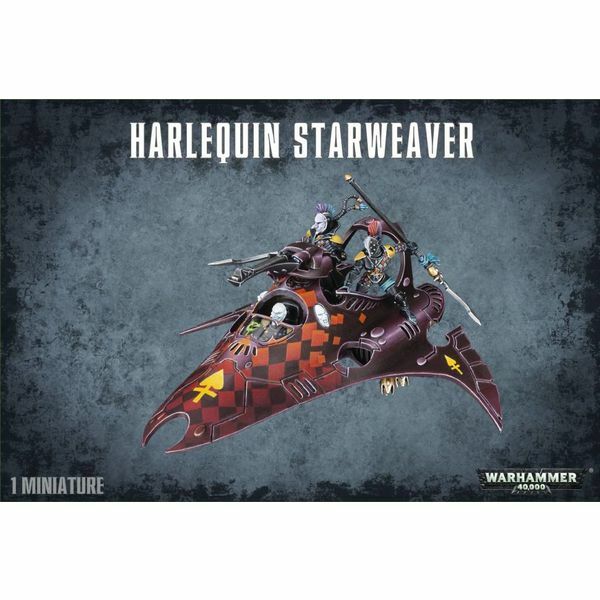 They are welcomed by all of the other Eldar factions, including the Dark Eldar of Commorragh and the Webway, and are known for their brightly coloured clothing, incredible agility (even for an Eldar), and use of unusually powerful weapons. 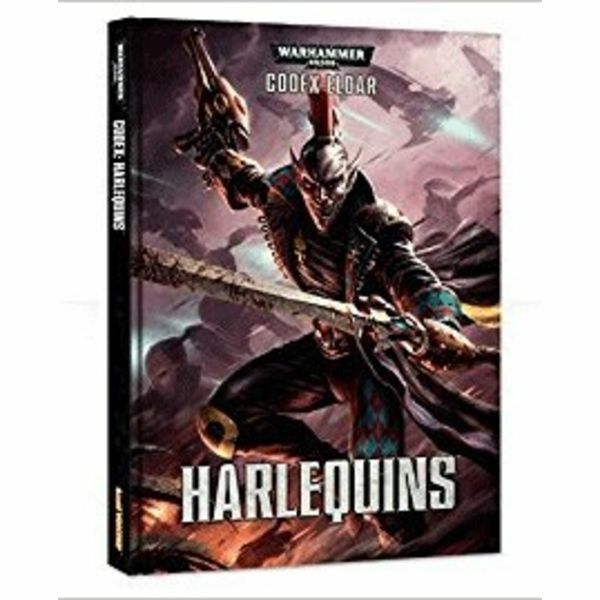 Harlequins always organise themselves into groups they call Troupes, which are led by a Troupe Master.